My first barbie was given by my dad and I can't remember where it is right now. But I know that the last glimpse of it was a barbie with a cut nose. I cut her nose or the mouse did, forgive me as I don't really remember that exact tragedy my barbie had. Who wouldn't remember Barbie as the iconic doll who won the hearts of many girls and having one makes you feel like a rich kid. 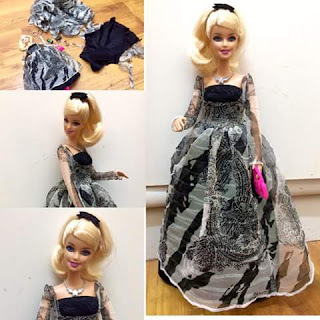 Now I am going to share you one of my friend who happen to be a barbie collector and now starting her barbie dress making line. 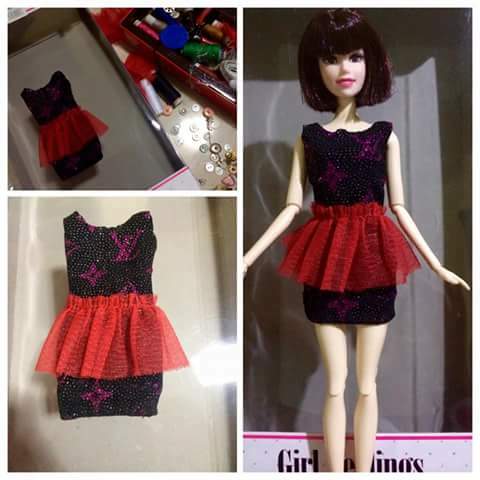 I was really amazed with her patience making dresses for her barbies despite the work schedule she have. 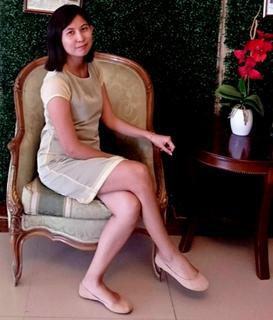 Meet Rosemarie Pineda, Civil Engineer in profession working as Autocad Operator/Estimator in Qatar. She's my High School classmate and we've been facebook friends that's why I always have a glimpse of her collection and other stuff. 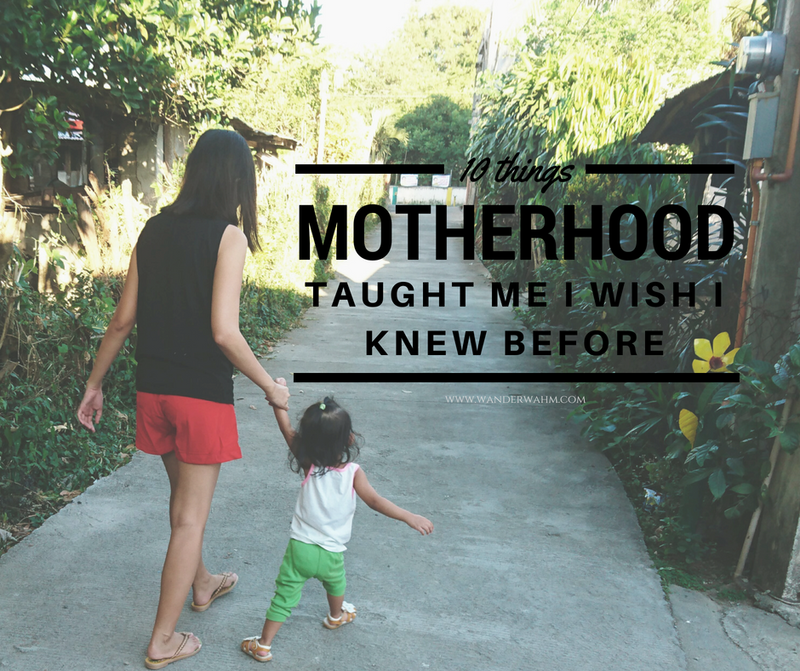 I asked her if I can feature her in my blog and she's kind enough to answer my questions. 1. When did you start collecting barbies? Why? 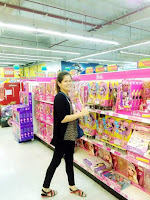 2013, I was very stressed in my new job that time and I found myself looking at Barbie dolls as stress-reliever when I was in a toy store so I started to collect with a thought that I could always see them in my room. 2. How many barbies do you have as of this moment? When and what is your last purchased? 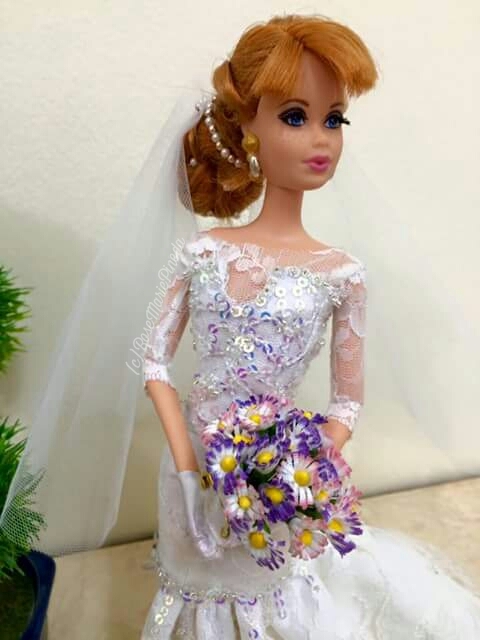 How much is the most expensive barbie that you bought? 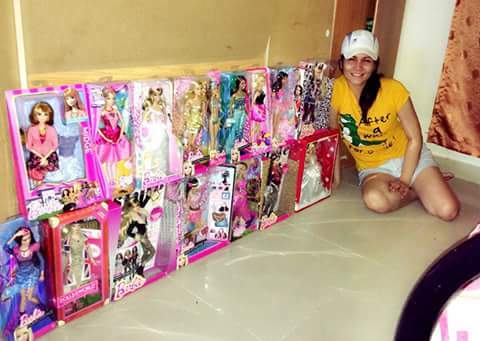 Currently I have 21 sets of barbie and my last purchased was when I took my vacation in Philippines. 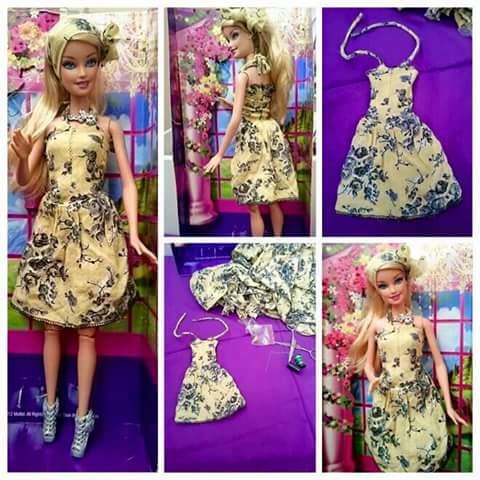 It is a silk-stone material Barbie collector worth Php 6,500. The doll is made of fragile material with unique vintage face. I just stopped buying Barbie for a moment because there are no new Barbie designs here in Qatar. 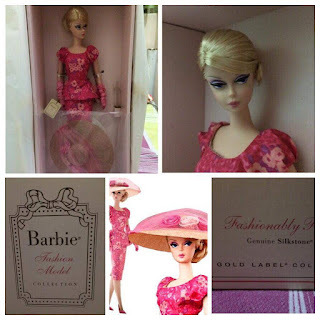 I am more interested now in collecting limited editions barbie collector dolls. 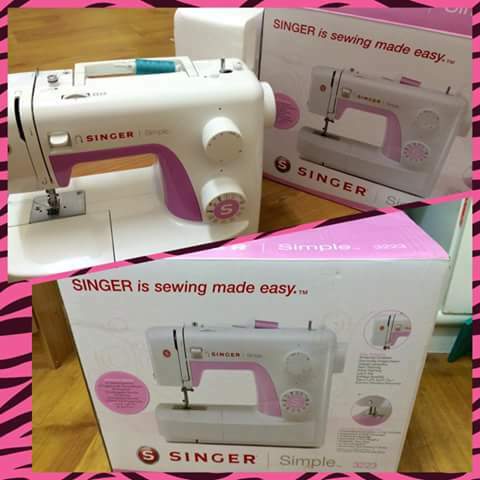 I am focused on buying doll accessories like shoes and bags. I bought 200 pieces of Barbie doll shoes online with different designs and colors to match all my doll dresses. 3. How did you come up to the idea of dressing up your barbies? I saw some photos on Pinterest and Flicker by one Barbie collector designer. I got inspired by her unique vintage designed dresses. I tried to make one at first by hand sewing using my old clothes until I got a sewing machine gift from a friend and buy new materials to fit my designs. 4. Will you consider selling barbie dresses in the future? Why? Yes. 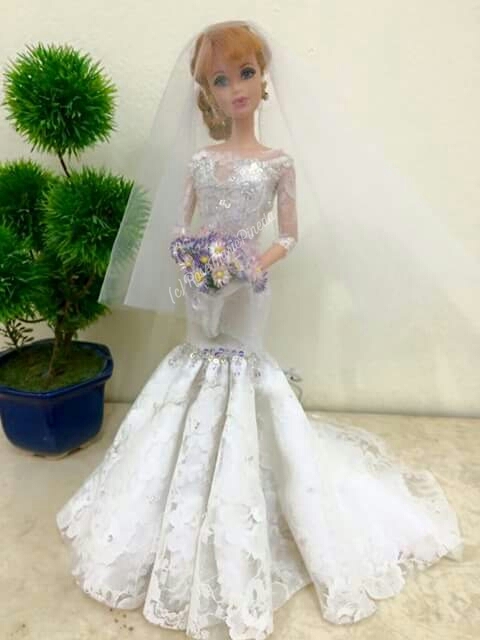 I have always been suggested by my friends to make it as a business since they say I have a talent in doll dress making. I think there are so many other barbie collector all over the world selling them thru online and it might be a good idea. It can be a hobby and a source of extra income at the same time. 5. 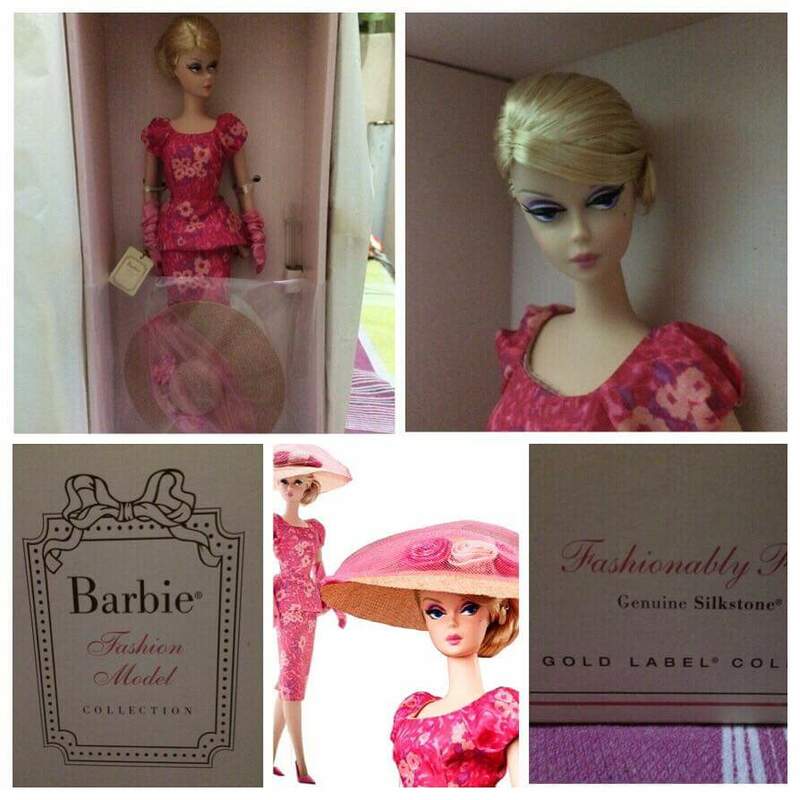 Any message to other barbie collectors? 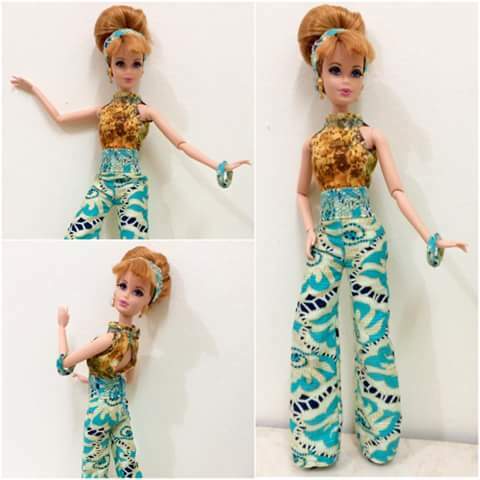 For other barbie collectors, it's time to give your dolls a make over. It will be a nice idea to create unique dresses by yourselves. They can bring out the creativity in you and inspire you to imagine and think further.it's a good feeling to look at them seeing and knowing you are the one who made their beautiful dresses, and it's a wonderful feeling knowing that your friends appreciate your art works and designs when you post them in your social media accounts. 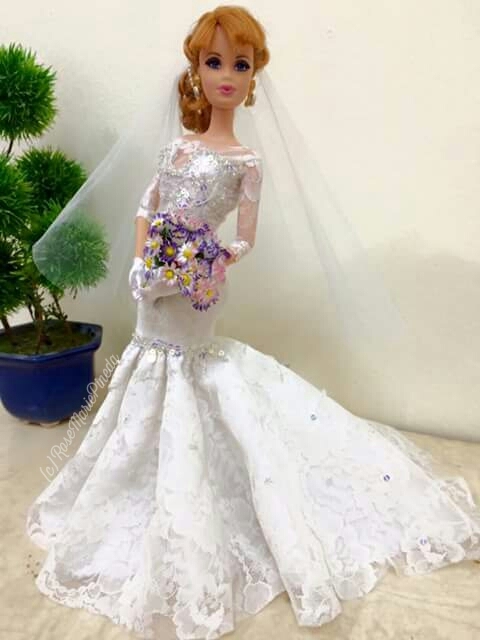 I always post my doll photos on Barbie facebook page and I am so happy that a lot of barbie fans around the world are giving positive comments, appreciate and like my creations. I am really impressed with her work and personally I like to order one of her creations or would ask her to create wedding gown similar to mine so I can display it at our house in the future. But for now, I will always be fond of looking at her creations at facebook and aspire with her creativity. 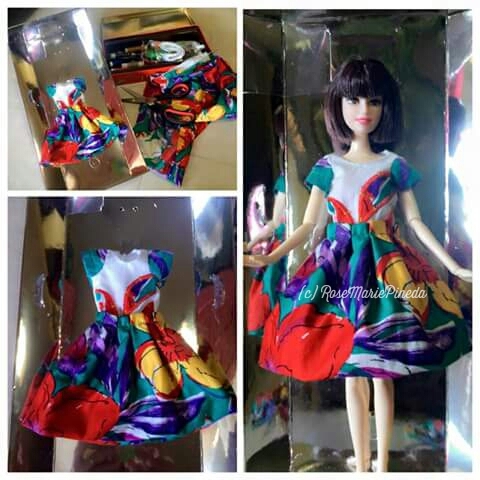 I am much more excited with her career in barbie doll dress making!